How Much Does a Vintage RV Cost? Does the thought of owning a vintage RV sound appealing to you? There’s a prestige to owning such a vehicle and a certain culture of individuals that follow the vintage look. But what’s so great about vintage RV’s besides their unique aesthetic? Behind their classic looks comes quality construction and real materials as opposed to synthetic. Another benefit to buying a vintage trailer is that they typically increase in value instead of decrease. Unlike the standard RV bought from a dealership that immediately decreases in value by 21% when driven off the lot. That 18 foot, $21,000 Forest River travel trailer that you just bought, is now worth $16,800 the moment you leave the dealership. That’s a $4,200 difference. Furthermore, that price tag continues to depreciate year after year. After five years you might still be making payments, but your trailer has depreciated in value by 37%. In what world does that even make sense? Whereas a 1957 Avion bought for $5,000 and restored to its former glory can be sold for $20,000. So how much does a vintage RV compare in price? They can range anywhere between a $1,000 and upwards towards $70,000. Well, that’s a huge range! But just like buying a newer RV, it depends what you’re looking for. Do you want to spend the money and give yourself the ultimate do-it-yourself project? Or do you want an already modified and updated retro trailer? Your preference will determine the price range for the kind of RV you’ll be purchasing. Looking at RV Trader today, I found a restored 1969 Traveleze trailer at 18 feet for $9,995. That is literally a 52% difference from the Forest River trailer at $21,000. Depending on what you’re looking for, except to pay between $8,000 and $70,000 for a renovated trailer. 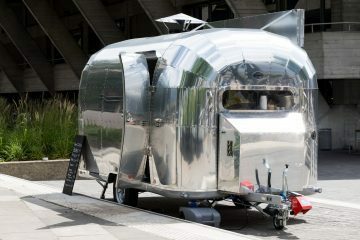 Renovated Airstreams are probably the most expensive trailers on the vintage market. In the late 1920’s, Wallace Merle Byam designed and created a trailer to entice his wife to go camping. Their travels in the trailer did not go unnoticed. People started requesting Wally make them custom trailers. Along with his many other talents, he was a publisher with his own magazines. 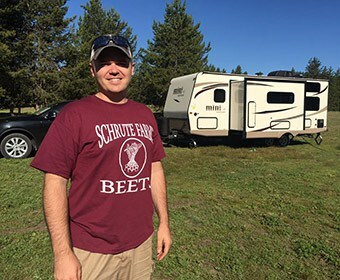 In his do-it-yourself magazine, he published an article with plans on how to build your own travel trailer. This led to the founding of the Airstream Trailer Company in 1932. The first models were actually made of Masonite, which is not even close to the now standard aluminum build. What the heck is Masonite? Masonite is a hardboard made of steamed wood chips that have been pressure-molded into thin fibers and pressed together to create a solid board. Because of the natural process of creating the hardboard, coupled with the long fibers; Masonite is an extremely strong, yet flexible material. The makeup of Masonite gives it incredible bending strength, meaning it will not snap into pieces even with a significant amount of pressure. This was an ideal material to build a trailer because the materials were easy to work with and relatively inexpensive. Masonite is still a popular wood used to this day. It is used to make ping pong tables and skateboard decks. It is also used in flooring and roofs but no longer used as the primary material in building RV’s. Their unique history and exclusive look, make Airstreams a popular choice for vintage seekers. Which again, also makes them more expensive to buy when fully renovated. Renovated Airstreams range from $10,000 to $70,000. The later the model, the more expensive. This also goes for other models other than Airstreams but I wanted to delve into them specifically since Airstreams are the founding model for travel trailers. If you’re a handyman (or handy-lady) you may have the desire to restore an RV from scratch. I’m not going to sugarcoat it-this is an extensive and costly project. When deciding on the model you want to purchase always remember to complete a thorough inspection before buying the rig. A non-renovated trailer is going to cost less than a restored trailer because of the work that goes into the restoration. 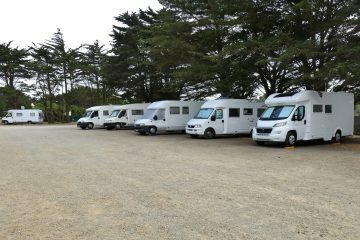 Smaller RV’s are low thousands where larger rigs can range up to $15,000. However, even though it’s cheaper than buying a fully restored RV, you’re going to be putting in a lot more money towards renovating. Yes, you already know that you’re buying a fixer-upper, but how much of a fixer up do you want? If this is your first renovation, seek professional advice before buying your money pit. I mean RV! How much does it cost to renovate a vintage RV? It is an amazing feat to complete such a large project to completion. However, there are many drawbacks that take place during the restoration process. One of them including the level of effort and money you’re willing to put forth. Though it may not be important for you in the moment to complete every minor detail perfectly or you want to save some money; it’s important to consider the resale value. Completely restoring a vintage RV will cost between $1,000 and $10,000. There are many variables that make up this number, but regardless, be prepared to dish out a chunk of change for this project. 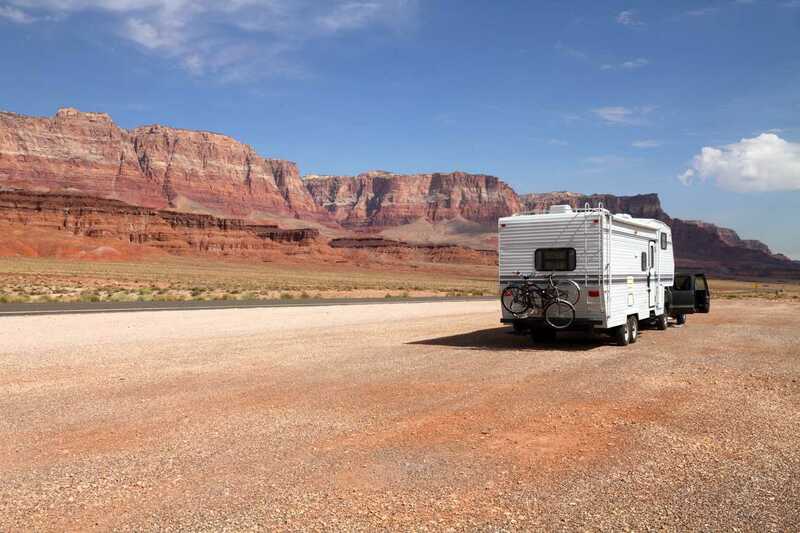 The majority of individuals don’t keep their RV for their entire lives. 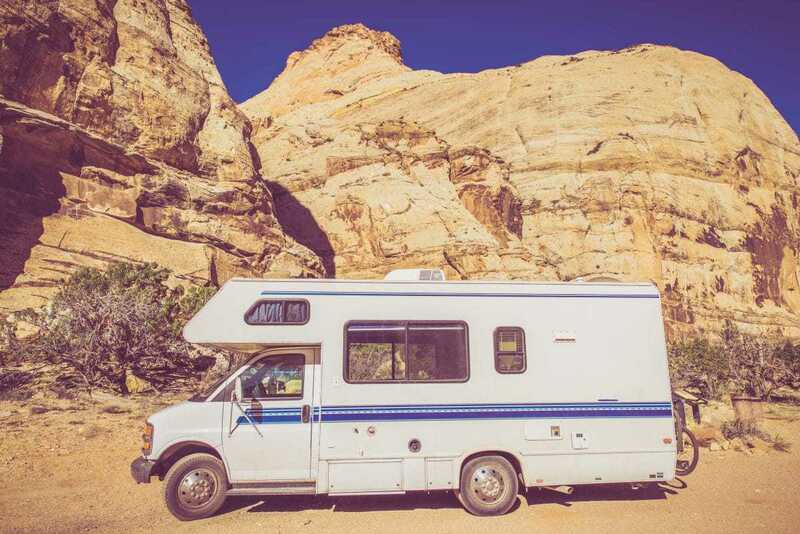 By keeping the potential buyer’s interest in mind, you can increase the resale value by going the extra mile to bring back that retro feel and fork over some additional funds to really make your RV sparkle. When dreaming up how you’re going to restore your new trailer; what color curtains you’re going to hang, or what kind of wood to use for the cabinets, ensure you also combine methodical thoughts to ensure you’re buying something you can actually successfully restore. Don’t let cherry cabinets and teal curtains be on the top of your list when considering what to buy! Examples: Gas lines, LP tanks, gas regulators and pressure adjustment, hoses. 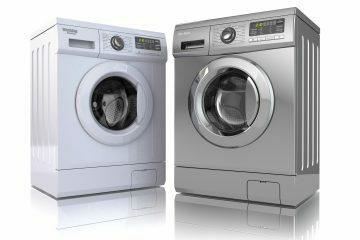 The systems and components should be checked to ensure they’re working properly, however, in many cases, not all of these items will be in tip-top shape. Consider how much money it will cost to replace or repair damaged plumbing, electrical lines, or buffing the exterior. A thorough inspection is the first step in identifying if you’ll be putting more money into restoration than what you originally paid. Ask yourself questions. What can be repaired versus needing replacement? What are the priority repairs? What works and what doesn’t? What is the overall condition of the RV? And most importantly, what will the entire restoration cost you? In some cases, a badly deteriorated trailer may cost more to buy and restore than a newer vehicle or an already restored RV. Unless you have money to burn, the inspection process will help save you lots of headaches, setbacks, and money! Along with your initial visual inspection, ensure that you’re choosing a model with a solid design plan and is structurally stable. Choosing a quality-built RV from a manufacturer with a good reputation is a wise decision. You’ll have a higher success rate with the renovations and have an increased resale value. Now that you’ve bought your new RV, it’s time to start the renovation. Don’t delay or dilly-dally during this process. Most likely your project will be completed outside without protection from the elements. If you take your time, you may notice parts that you replaced months ago need to be replaced again because they’ve been beaten by the sun or rain. You are more likely to complete the restoration with a plan in place and a timeline. Don’t allow yourself to become lackadaisical and put off working on it. During the restoration phase, the trailer decreases in value by a significant amount and stalling on production won’t help your cause. This will also decrease the chance of you giving up mid-way and having to sell your disassembled and practically worthless trailer. Finish what you start! It’ll be worth it, both financially and aesthetically. Teach yourself a new skill! If you’re an amateur, don’t let that get you down. You can still produce quality results with the help of YouTube. If I need to learn how to fix something, I look it up on YouTube. There are thousands of videos available for free where you can teach yourself how to install a new RV toilet or re-wire the electrical. Utilize your resources and don’t be afraid to seek professional help. Upon completion of your restoration, don’t forget annual maintenance. Just because you dropped thousands of dollars a year ago to get everything up and running doesn’t mean that it will stay that way. 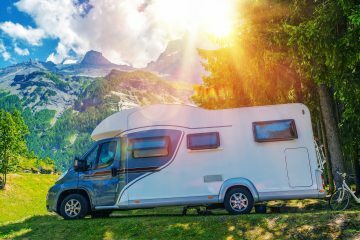 Just like your personal vehicle that needs maintenance a couple times a year; your newly restored RV will need the same tender love and maintenance. This will keep its resale value high and provide you with the best camping experience. Don’t let all your hard work be all for nothing! 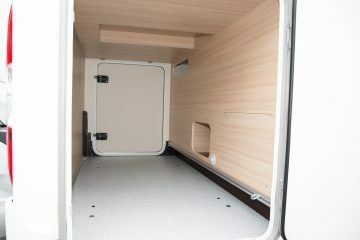 Lastly, use your trailer before your first trip. You will find by sleeping and cooking in it, that some issues may arise. 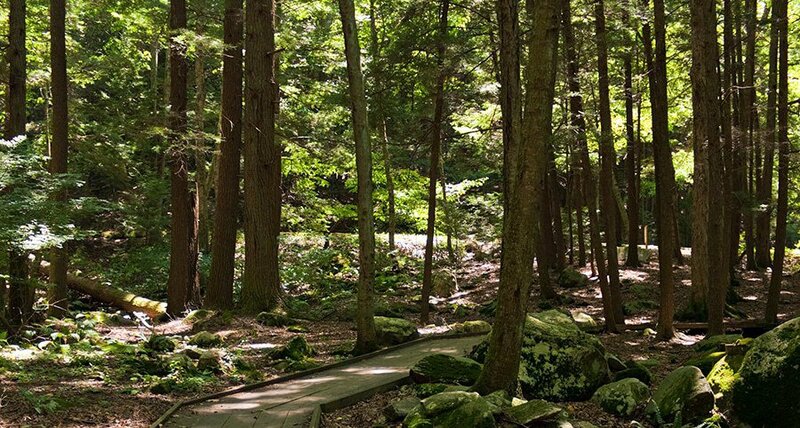 Most of these minor problems will be issues that were overlooked or deemed unimportant that may actually be crucial when going camping. Tiondra's family, which includes one incredible husband and two senior chihuahuas, are super adventure seekers. Hiking and kayaking are amongst their favorite activities and are quite skilled in the art of napping after said ventures. 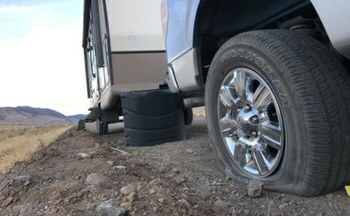 How Long Do Camper-Trailer Tires Last? Knowing that the benefit of buying a vintage trailer is that they typically increase in value as you said is actually interesting which is why I now want to renovate my vintage Airstream. Since you mentioned that renovated Airstreams are probably the most expensive trailers, I should probably get mine renovated by a good company to make sure it lasts longer. You did point out that the price ranges from $10,000 to $70,000, so I will definitely consider my options to make sure that if I decide to sell it, I will earn money than lose it.